Monitoring the Kombucha brew for safety isn't quite as daunting as it may seem. In fact, the best testing tool for brewing Kombucha is your taste buds. However, if you prefer scientific results, we have the Kombucha testing tools needed to ensure your 'Booch is at its best. Is your Kombucha at the right pH? Test to know! Finding the right balance of acidity and alkalinity (or pH) is important when brewing Kombucha, not so much for taste, but for identifying when the Kombucha is protected from harmful microorganisms. Since the purpose of brewing Kombucha is to develop more "good" bacteria, it is important that the pH of the Kombucha be low enough to act as an antimicrobial solution to prevent the growth of "bad" bacteria. The ideal pH for Kombucha is 3.5-2.5 and using pH strips can help measure for safety. This is important since the purpose of getting your Kombucha to drop to a pH of 3.5 or lower is to prevent the growth of harmful microorganisms, although anything below 4.0 is considered safe. Even though you may get your Kombucha's pH to this range, it is still important that you use your taste buds to test when your Kombucha is actually ready for drinking. Some people prefer sweeter Kombucha, others may prefer to brew their Kombucha a little longer for a tarter flavor. Since pH monitoring is obviously an important process in safely brewing Kombucha, you'll likely go through a lot of pH testing strips. 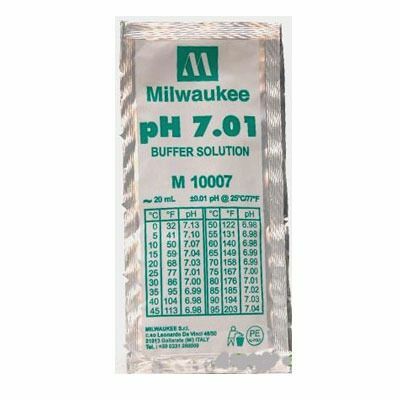 Though the pH strips are fairly inexpensive, if you're brewing a lot of Kombucha, you may find that a pH meter is more economical. 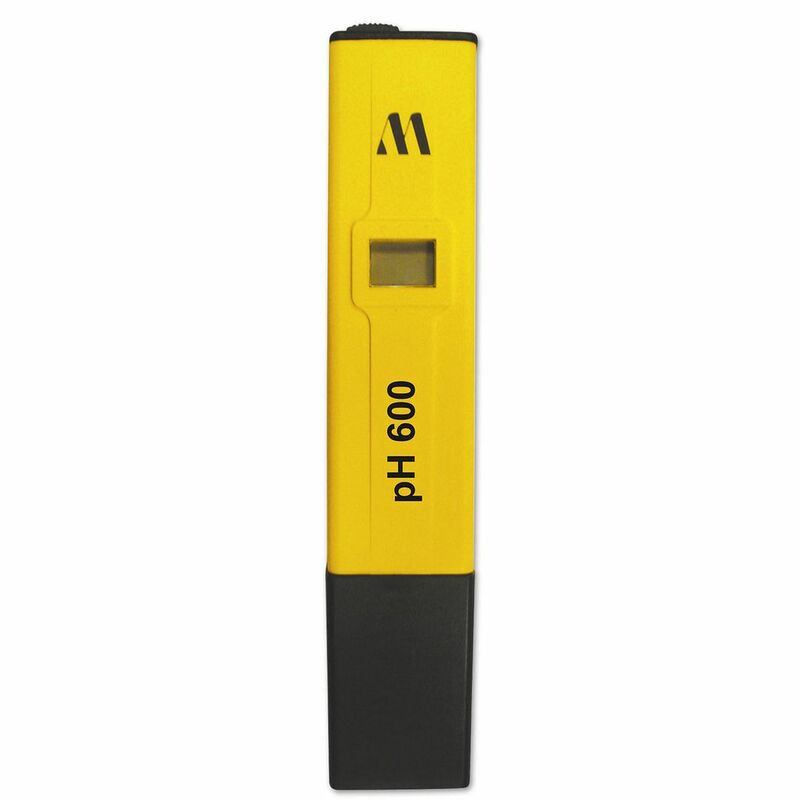 Not only do these digital pH meters give you accurate, easy-to-read measurements of your pH, you can also monitor your TDS (total dissolved salts) content and your EC (electrical conductivity) with these types of meters as well. One of the great things about Continuous Brew Kombucha is how simple and low-maintenance it can be. You don't need a lot of supplies or equipment and these tools are optional, but for peace of mind they are invaluable. Aside from pH testing tools, a thermometer is critical for monitoring the temperature of your Kombucha as it ferments. There are different types of thermometers but for best results, NEVER use an internal thermometer or one that requires a probe be inserted into the brew to avoid accidental contamination. A simple thermometer strip that adheres to the outside of the brewing vessel provides accurate and easy-to-read measurements so it’s always easy to confirm that you're brewing within the optimal temperature range (75-85F or 24-29 C degrees with 80 as the “sweet spot”).